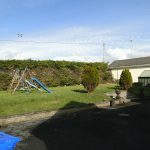 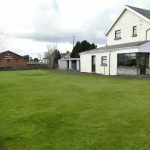 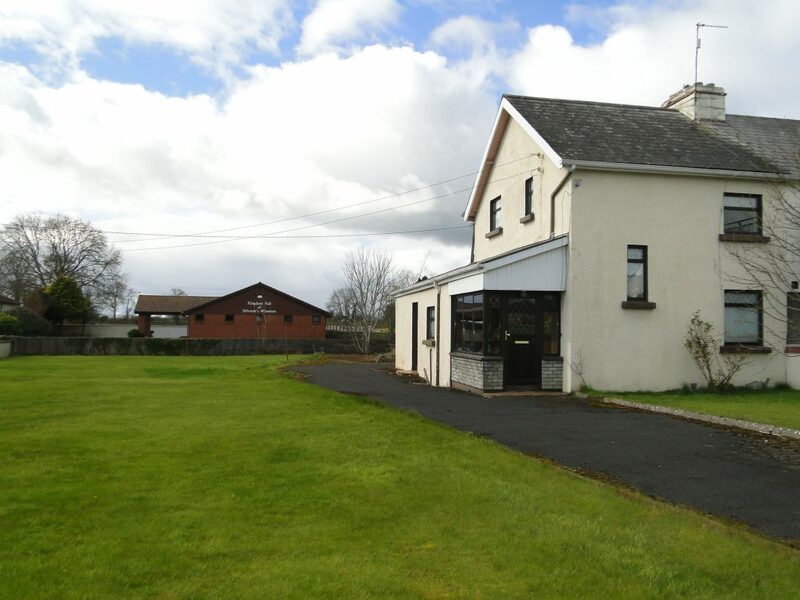 This 3 bedroom semi-detached property stands on a large 0.255 acre site site and is located in a quiet cul-de-sac within minutes walk of Athlone Institute of Technology. 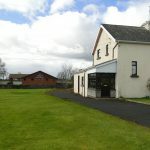 Accommodation comprises entrance hall, sitting room, 3 bedroom & bathroom. 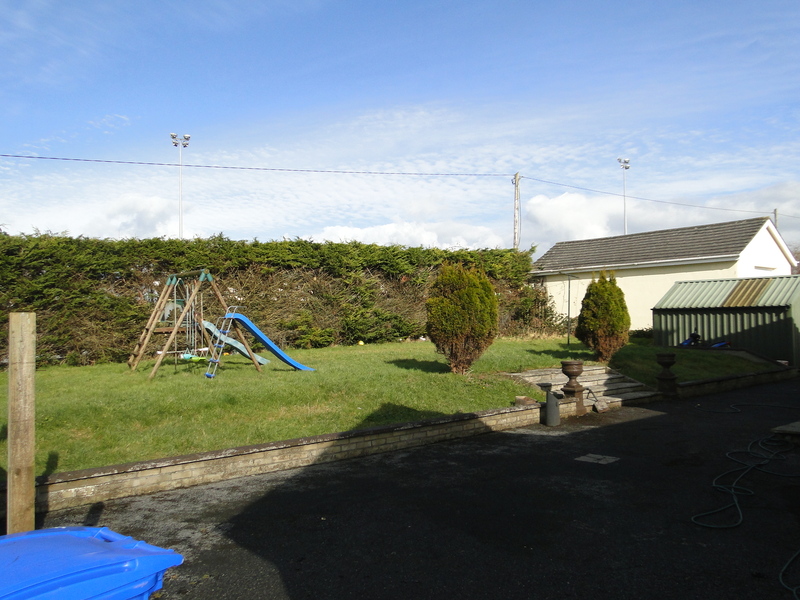 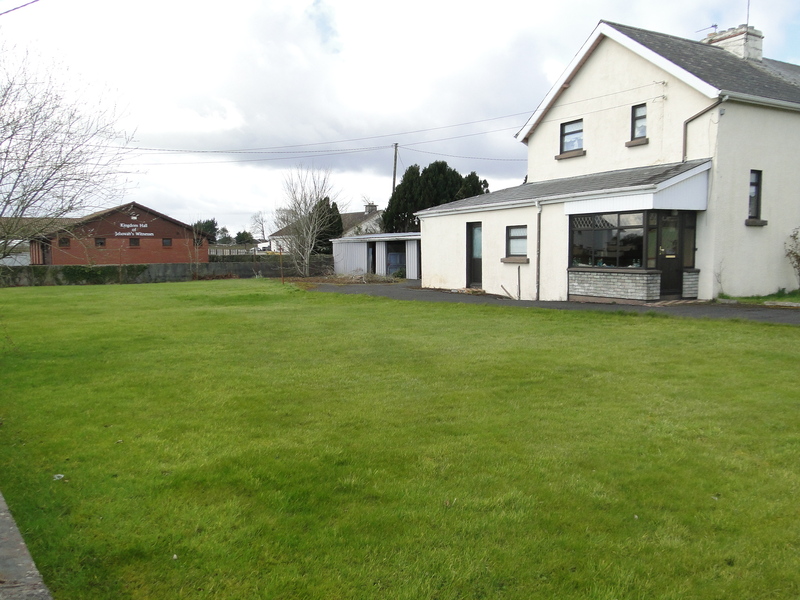 This property has great development potential and viewing is highly recommended.